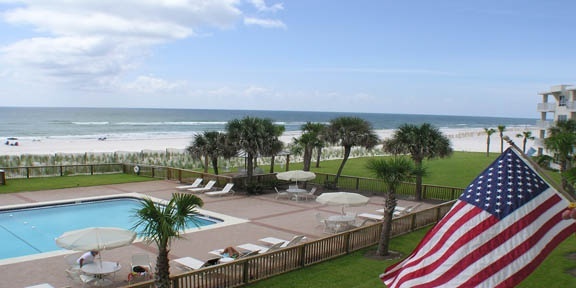 Contact The Seafarer | Beach Condominiums in FL. The Seafarer has it all! Conveniently located in the Florida Panhandle west of Pensacola, The Seafarer offers comfortable, modern accommodations; numerous amenities; and a family-friendly atmosphere that can't be beat. Looking for an ideal spot on the Gulf? You will find it at The Seafarer. Twelve of our 46 two- and three-bedroom units are available for rental. Call or email our Resident Manager for information and reservations. We look forward to seeing you at The Seafarer!